Ten Sleep is a city located in United States, North America. From Buffalo we drove all the way through the Bighorn National Forest to the town of Ten Sleep. 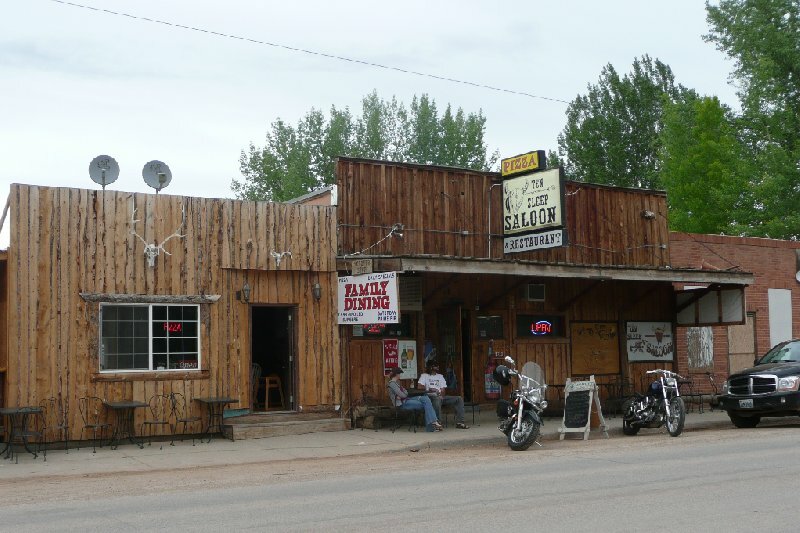 Ten Sleep is located in the Washakie County and a real western type of town with rodeo ranches and bars and hotels that reminded us of those many Wild West movies we watched while planning our camping adventure through the US.